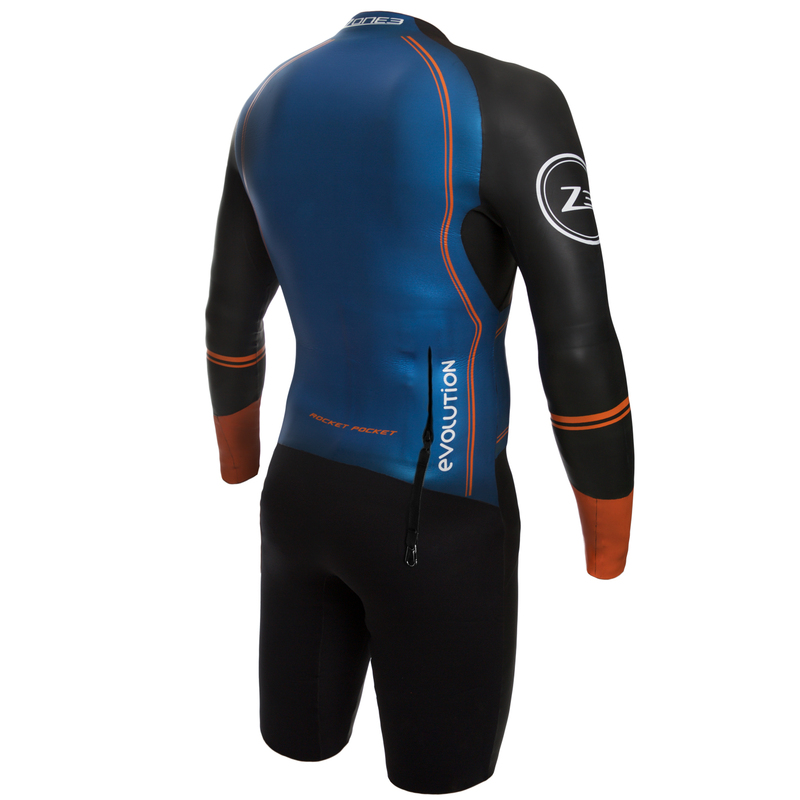 The Zone3 Evolution men’s suit has been designed in collaboration with a previous winner of the famous race in Sweden and three other multi finishing Swedish athletes. 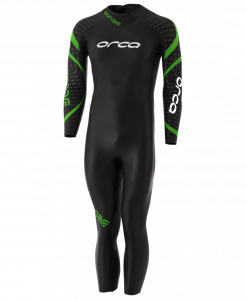 Everything has been thought about including flexibility, comfort, buoyancy and functionality. 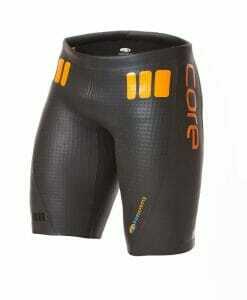 2mm front and back legs with high stretch lining designed for free flowing running. 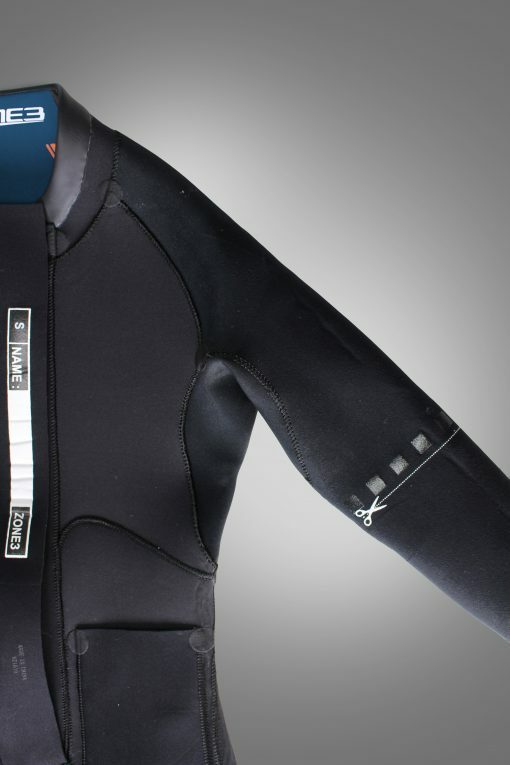 These seams are glued only and not stitched helping to minimize any chaffing from the thread. 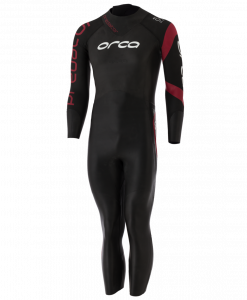 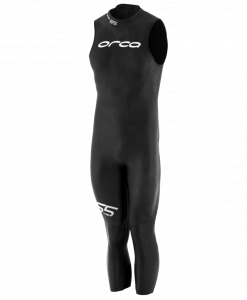 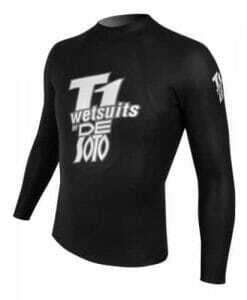 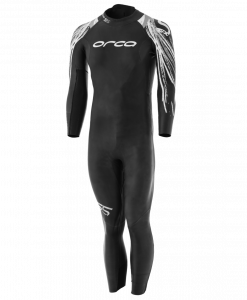 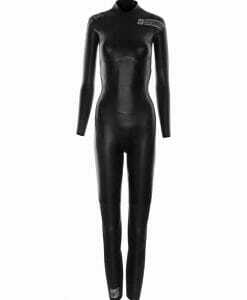 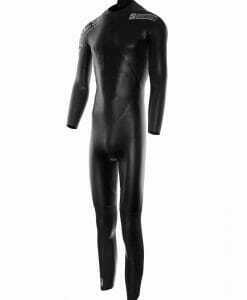 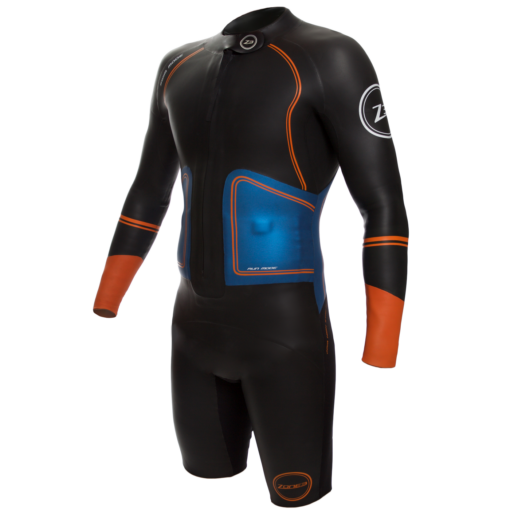 The Men’s Evolution wetsuit is designed for both swimming and running meaning that no kit changes are required. 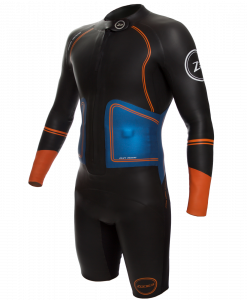 The suit combines a great fitting swim wetsuit but with the benefit of high stretch leg panels for running and a front zip for lung expansion and breathability on the run. 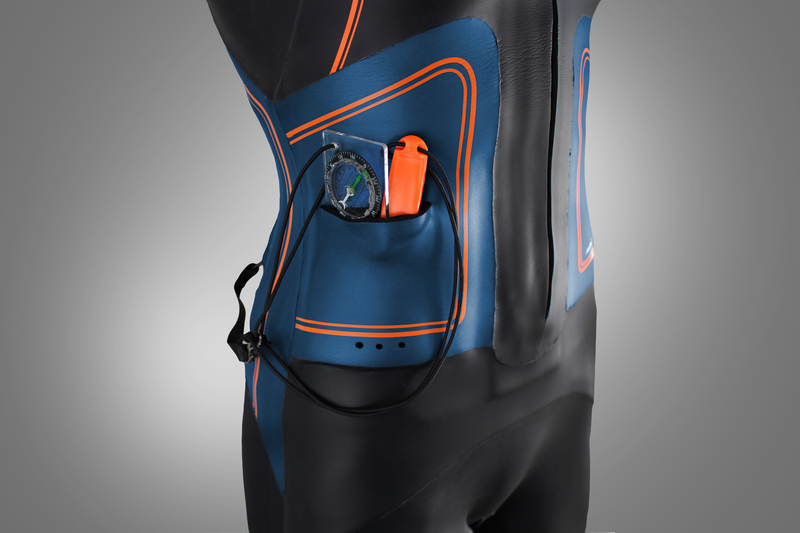 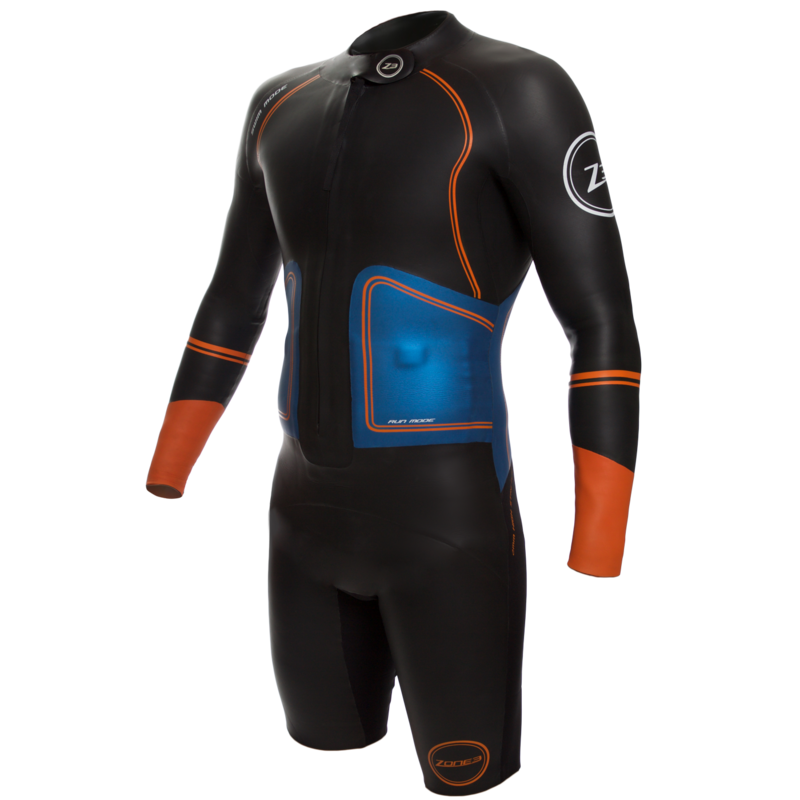 The wetsuit is full of innovative features and this has been recognized and shortlisted for the GAME CHANGER OF THE YEAR award held by 220Triathlon magazine.